How can you make customer service a priority when so many of your customers are fixated on social media and their mobile devices? This month’s Entrepreneur Exchange talks customer service with noted author Tema Frank, who has recently published her new book PeopleShock, The Path to Profits when Customers Rule to come up with strategies to keep customers a priority and improve communication inside and outside of your organization. Plus, hosts Jeff Neuville and Gary Muller share the traits of an exceptional boss and share their small businesses of the month. 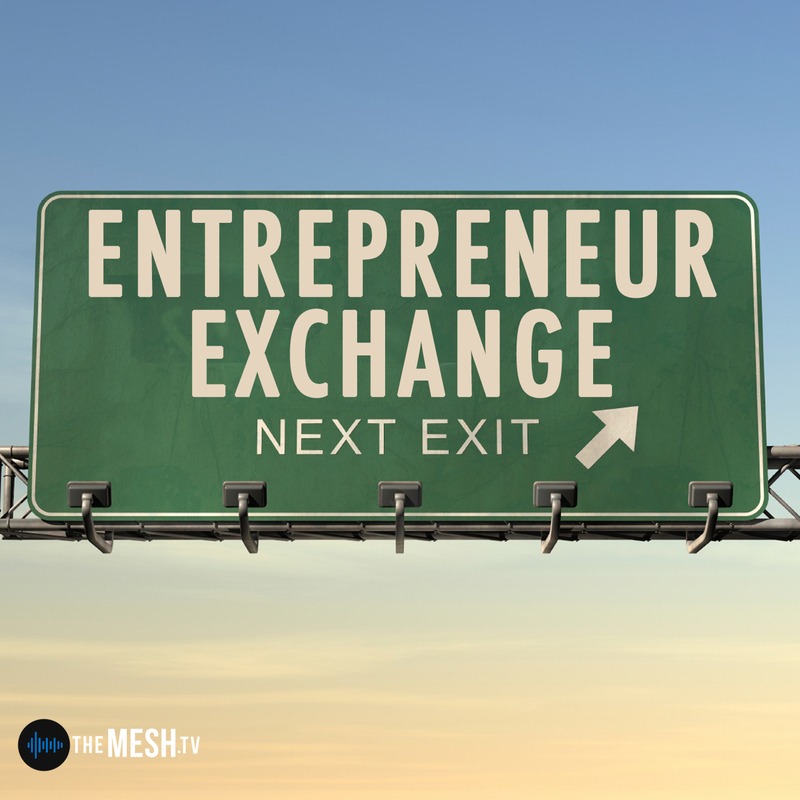 Check it out at the Entrepreneur Exchange!